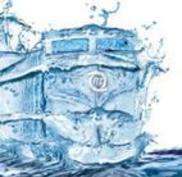 Port Everglades is the state leader in perishable throughput, moving nearly half of all the ocean shipped refrigerated containers in Florida. Volumes continue to climb. 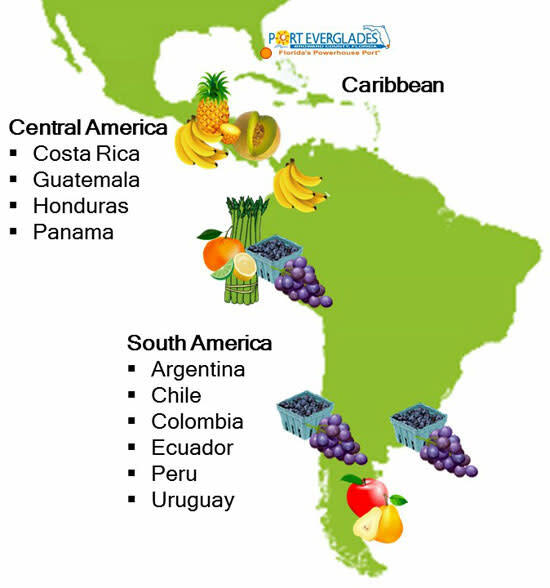 A revised cold treatment program that allows once-restricted grapes and blueberries from Peru and Uruguay to come into South Florida ports is working well and has been expanded to include citrus from Peru and apples and pears from Argentina. In the revised program, fruit is now shipped directly to South Florida for delivery to local grocery stores faster and at a lower cost than shipping through traditional Northern ports. This is where your product wants to go to all the major markets across the country in a matter of day! This is how quickly your product will get there!